Rubyanlo Chihuahuas have this beautiful boy available. excellent with children and other dogs he is a true example of the breed. he is vaccinated microchipped and will leave with 4 weeks free insurance. mum and dad are here to view. he will only leave to a 5 star home and lots of questions will be asked. we are in Cumbria. 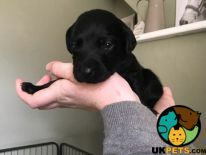 Our amazing Tilly has given birth to 9 stunning Black Labrador puppies, - 6 Boys - 2 Girls Available for their forever homes. Puppies have been born an being bought up in our family home with Children an other animals. They will be used to household noises an plenty of cuddle from the children. Mum is our very loving Golden lab who has the most amazing temperament she is very obediently loving fantastic with children an other animals. Dad is my dads family Black Lab. 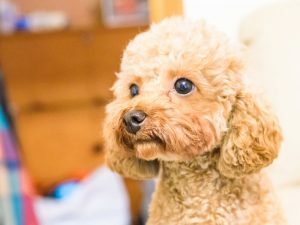 he’s been used as a flushing dog in the past he’s got a very good temperament an very obedient. Both parents are KC registered But the puppies Won’t be registered. 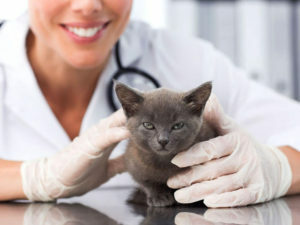 -wormed -microchipped - 1 month free pet insurance. - Puppy Pack. To secure the puppy of your choice I require a £100 deposit. An then the remainder to be paid when you collect. Ready for their forever loving home 18th May. Puppies for sale excellent pedigree - both parents can be seen, only three boys left all been vet checked, microchipped and come with five generation certificates. Well socialised and very good with children. Mouthing is typical behaviour for puppies as they like to use their muzzles to explore their environment. 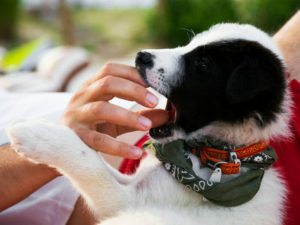 When they begin to grow teeth, these young canines need to chew on things to help relieve the accompanying discomfort. We Got These Eggs from eBay and This Was What Happened When We Tried to Hatch It! Every year, my family and I hatch out chicken eggs in exchange for the ones we lost in the previous year. We usually get the hatching eggs locally. 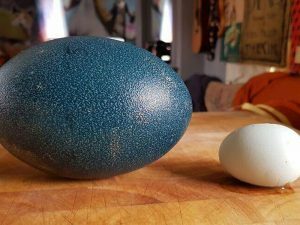 However, we tried checking eBay this time and to our surprise, we found this emu hatching eggs. We then started getting pretty curious about it and started doing research about raising emus.